I saw this. 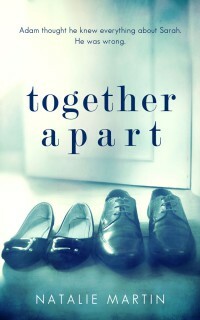 My little old book, Together Apart, sitting on the Amazon Top-Sellers of 2015 list. Thank you SO MUCH to all of you who’ve supported me so far, it’s hugely appreciated! Prev Post: And, we’re off! Book Three is happening! Next Post: The best Christmas gift, EVER!